How would you like to win a $10,000 Walmart Gift Card? 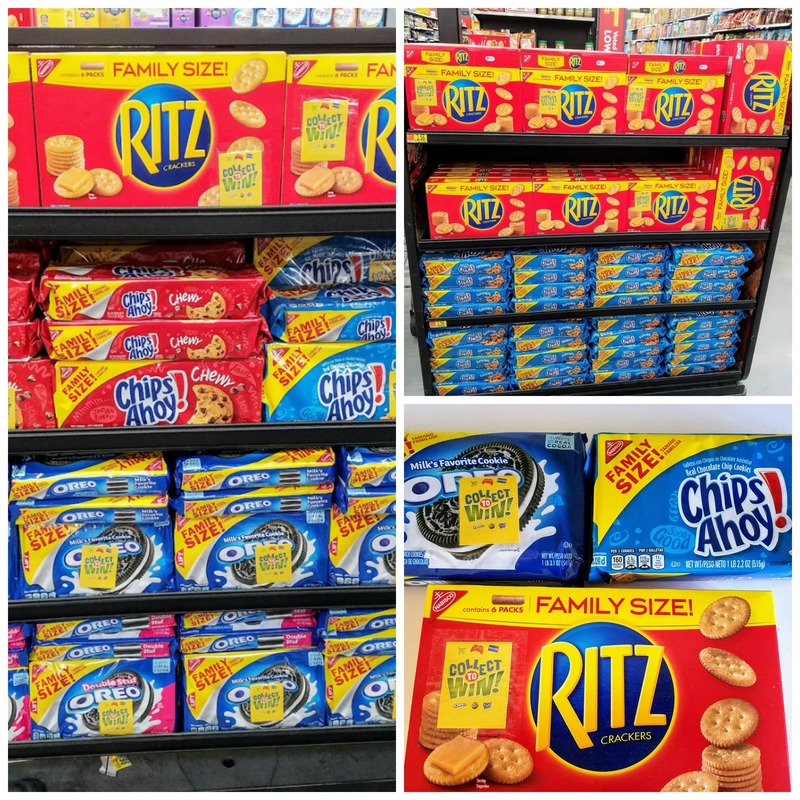 Head to your local Walmart and purchase either a Family Size RITZ, Family Size OREO, or Family Size Chips Ahoy! to get your Collect to Win on- pack booklet to be eligible to win! 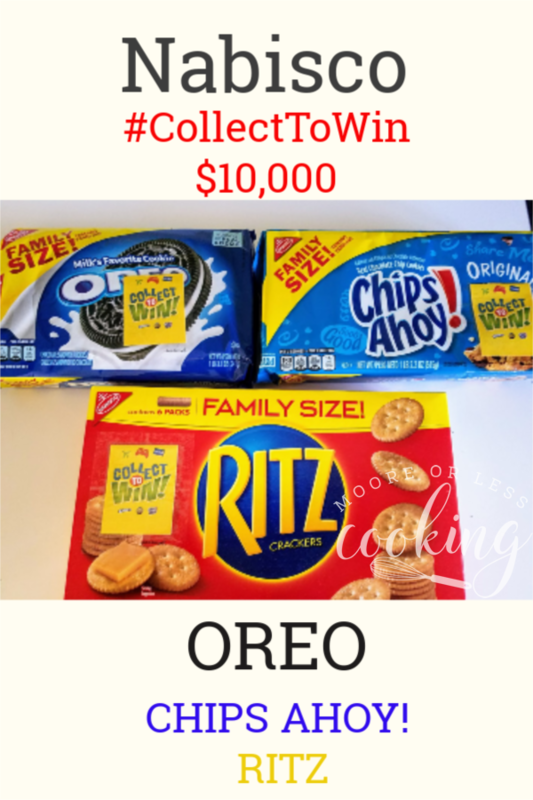 OREOS are our go to and most requested snack for school and home! If there’s one thing I always keep hidden away in my pantry, it’s a package or two of OREOS. Although there are new flavors popping up every day, I think that nothing can beat the original: a chocolate cookie with a creamy filling. Who can resist? It is, after all, milk’s favorite cookies. While you can sometimes find me sneaking a cookie in the middle of the night, most of the time I use OREO cookies as a base to a variety of different desserts and sweet treats such as OREO truffles, OREO fudge, and of course, OREO cookie dough. I also love Chips Ahoy! 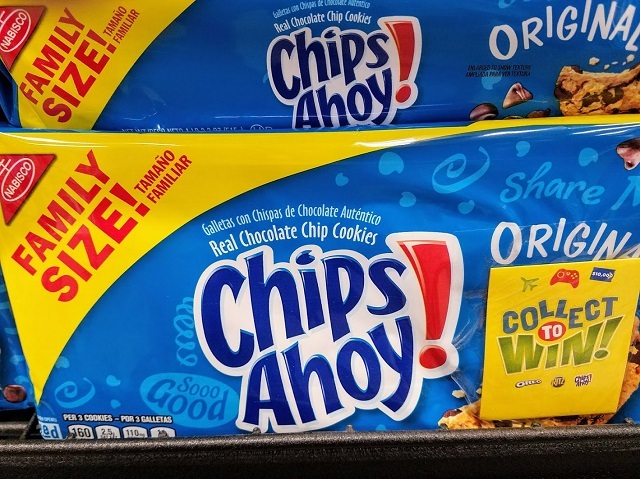 cookies, not just because my younger stepson was one of the models for the Chips Ahoy! cookie commercials, but because it just helps when you are craving a chocolate chip cookie right away! 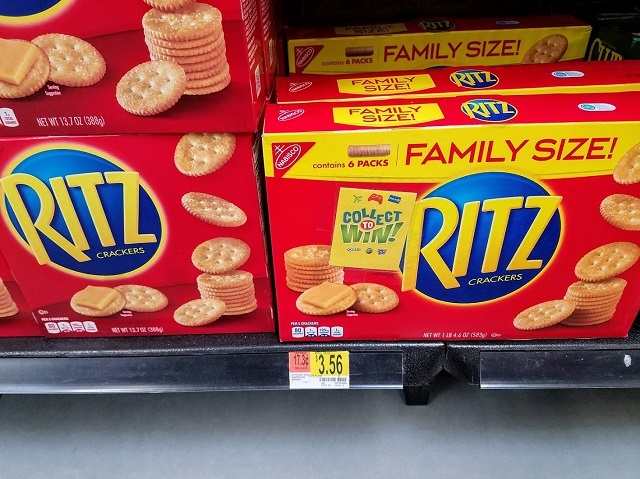 RITZ Crackers is our #1 appetizer cracker and I love using it to top my Creamy Chicken Casserole with that crunchy topping! That buttery flavor just goes perfectly with a slice of cheddar or a spread of peanut butter for that time when you just need a pick me up! 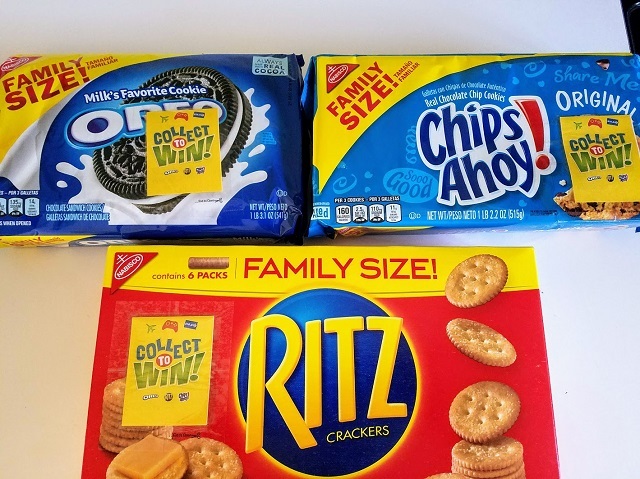 I am excited that I can find specially marked Family Size RITZ, Family Size OREO, and Family Size Chips Ahoy! will have an on-pack booklet that contains scratch-off letter chances (scratch and collect the letters to spell SNACK), in addition to there being an instant winner scratch off option in every IRC booklet. Everyone will win something within the booklet! 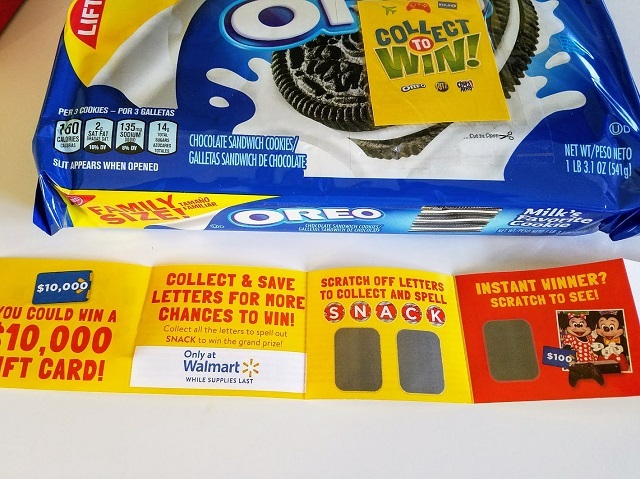 Collect letters to spell SNACK for a chance to win a $10,000 Walmart gift card! 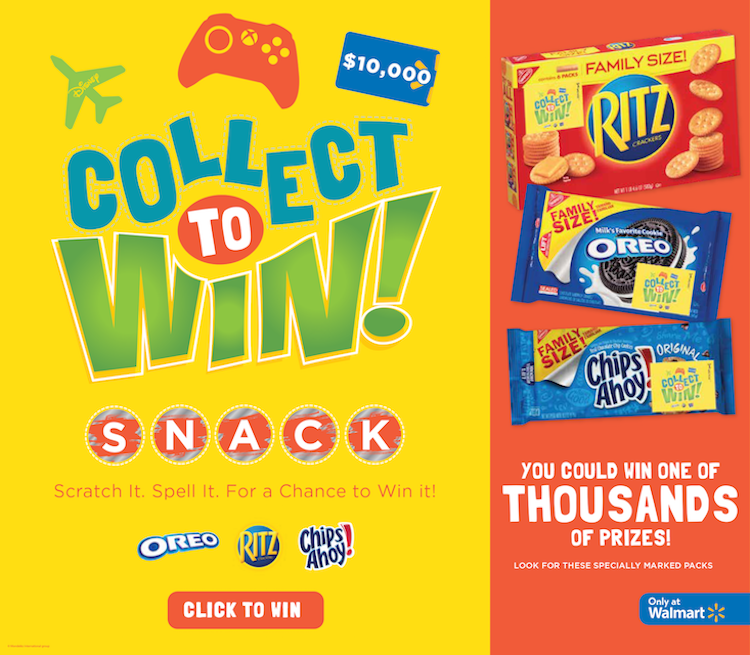 Click the “Collect to Win” button below if you’ve collected SNACK letters! Be an instant winner! Play for a chance to instantly win a trip to Orlando, FL, an Xbox One Console, thousands of Walmart gift cards or OREO Chocolate Candy Bars. Click the “Instant Winner” button below if you are an INSTANT WINNER! Head to your local Walmart today to take advantage of the Collect To Win promotion and the opportunity to win great prizes! 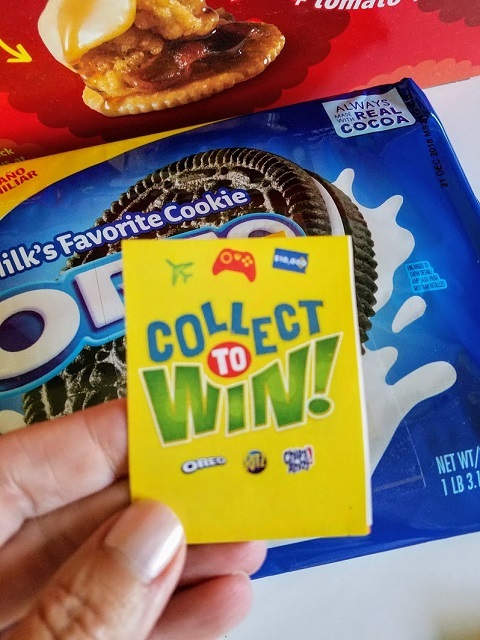 How to Play: Obtain a game piece by visiting a Walmart store and purchasing specially marked family size packages of OREO, Chips Ahoy! 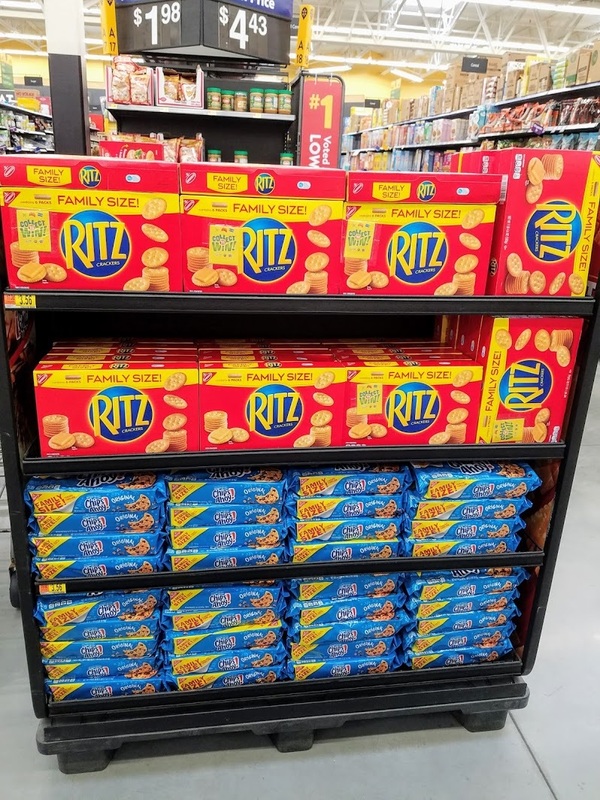 or RITZ*(while supplies last). 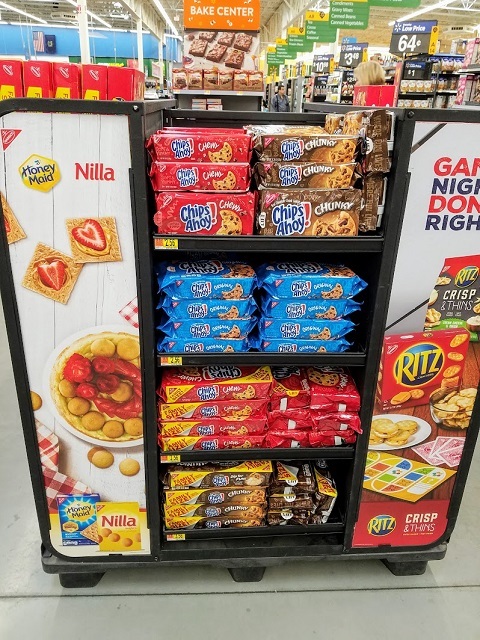 Collect letter to spell SNACK for a chance to win a $10,000 Walmart Gift Card!